Behind The Thrills | Go to the Upside Down with the lights on with special tours at Universal Studios Hollywood this weekend! Go to the Upside Down with the lights on with special tours at Universal Studios Hollywood this weekend! Go to the Upside Down with the lights on with special tours at Universal Studios Hollywood this weekend! 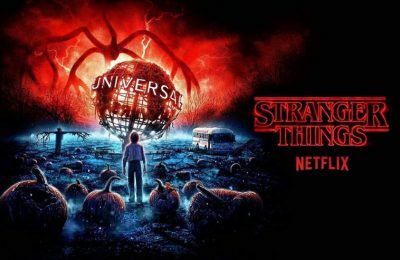 Stranger Things at Universal Studios Hollywood’s Halloween Horror Nights is one of the most popular mazes at the event this year. It takes you inside the show, and through the darkness of the Upside Down. But what if you could see it with the lights on? 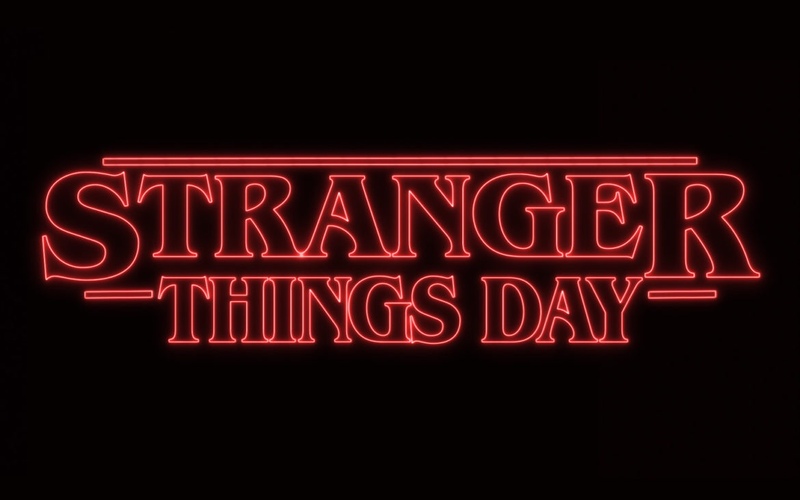 This weekend only, that’s exactly what Universal Studios Hollywood is going to do, as they offer daytime, lights on tours of Stranger Things. Monday, October 29 through Friday, November 2 will be the only time that you’ll get to see the house before the fog rolls in, and before the lights go on. The park will offer guests the chance to walk through the house, with no actors, no effects and with all the lights on. This will give guests the chance to see the house and the movie quality sets, without the Demigorgon coming from all sides. The tour will be self guided, and will allow you, for the first time ever, to see what goes into making one of the mazes from Halloween Horror Nights. Want to see the house at night? Of course you do. It’s a great take on the Net Flix series, and gives guests the chance to be part of the hit show. If that wasn’t enough, fans of the event can also hear the music from the Universal Monsters maze, which was created specifically for the house by Grammy Award Winning artist, and guitar legend, Slash. Check out the official playlist on Spotify here! There will also be an extra night added to Halloween Horror Nights, due to popular demand. Guests can check out the event, one more night on Sunday, November 4th. That’s more fear, frights and Halloween fun, because Christmas can wait one more day! Previous PostNinjaBounce Spooktacular brings scary and family Halloween fun to Tampa Next PostGo trick or treating for the first time ever at Universal Studios Hollywood this weekend!